Unruly exhaustion is in my blood; I’m anemic. If I don’t get precisely the correct amount of excercize endorphins and a proper 7-8 hours rest, followed by 3-4 cups of coffee….I crash. My crashes have lead me to nap in my office, back home, car front seat, and car back seat during my work time lunches. It sounds dramatic, but I physically am unable to remain awake. 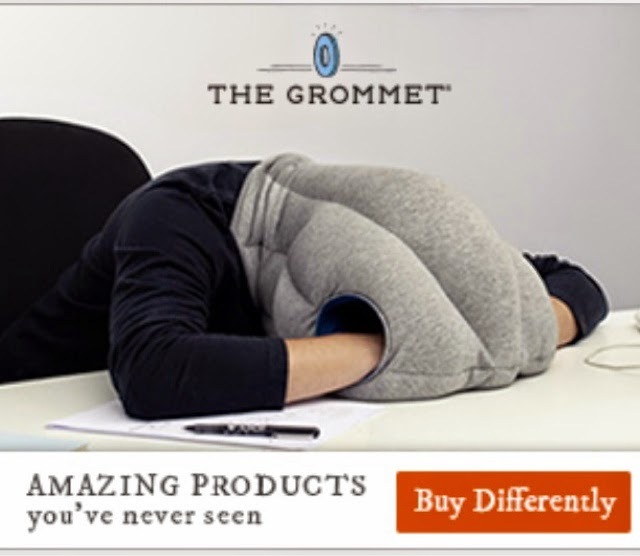 I found this handy desk-napping gadget online today and may have to purchase so that I may further increase my sleeping repetoire.